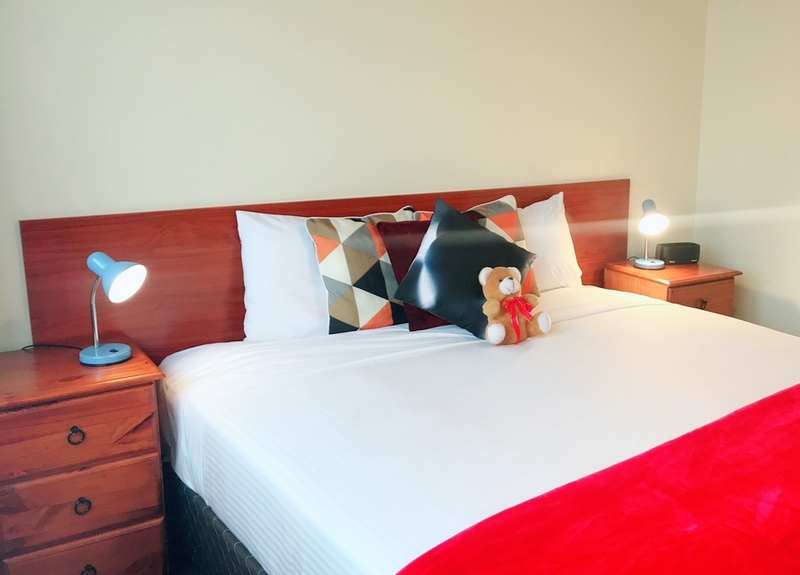 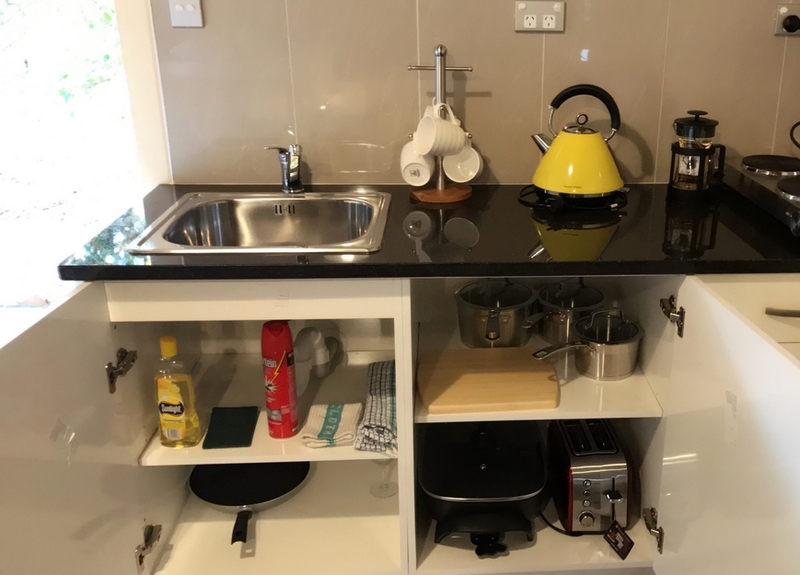 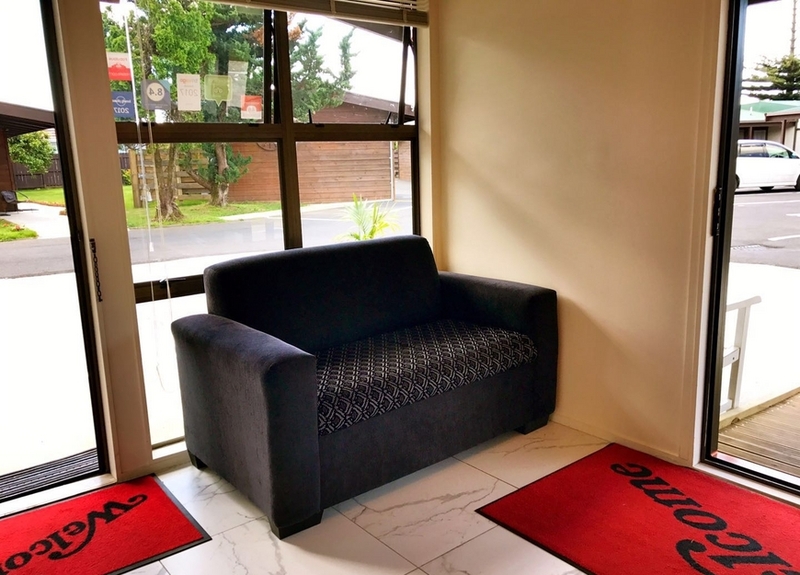 We provide award-winning professional service and accommodation in comfortable quiet units nestled in a garden setting. 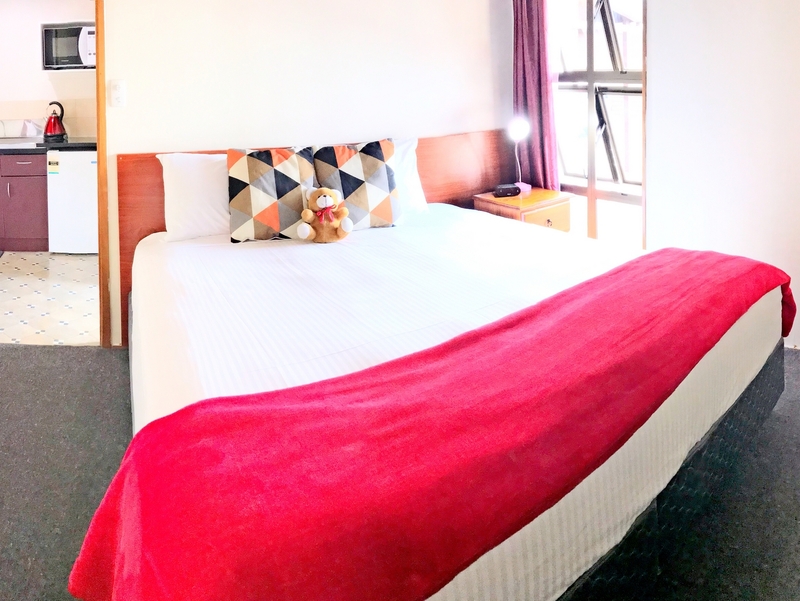 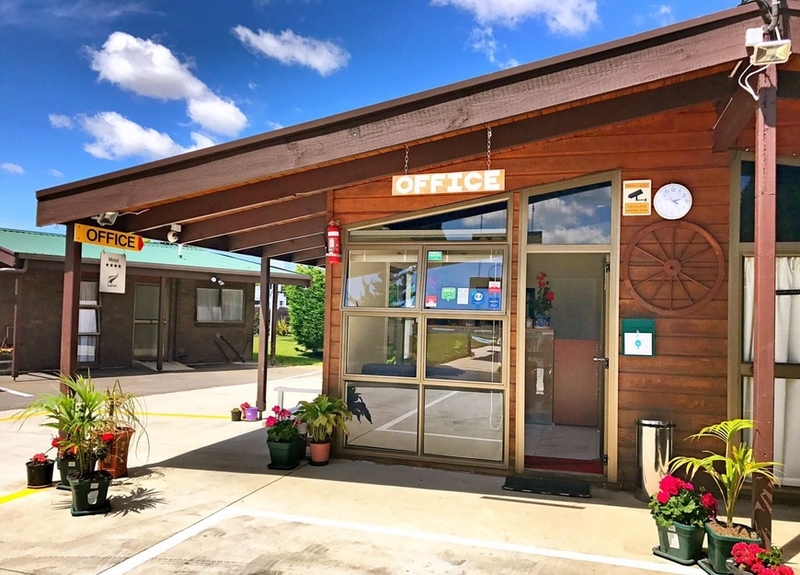 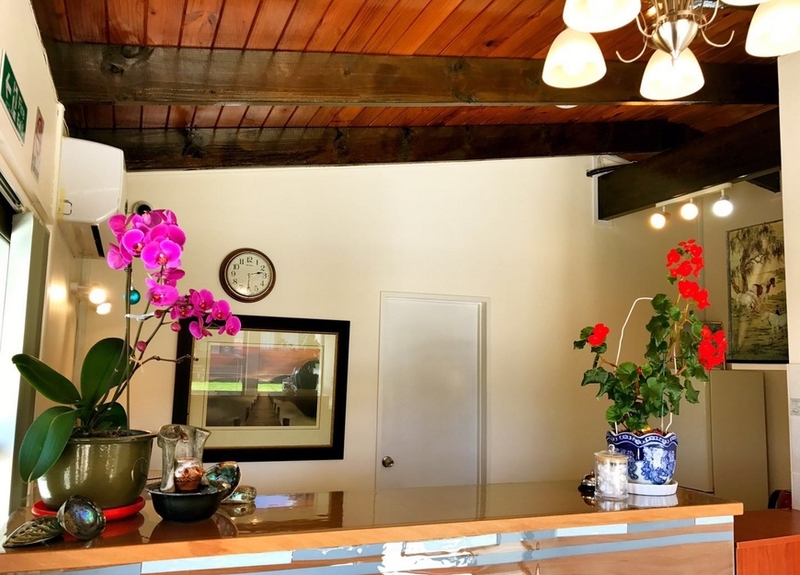 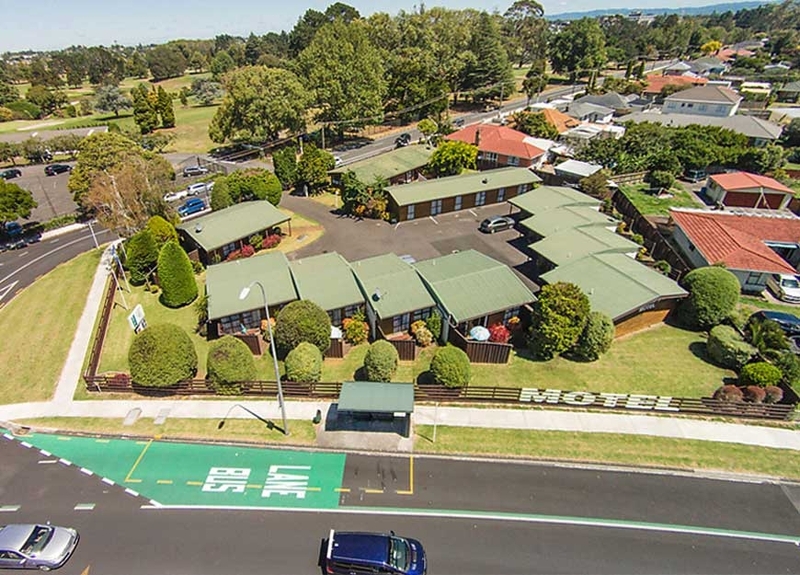 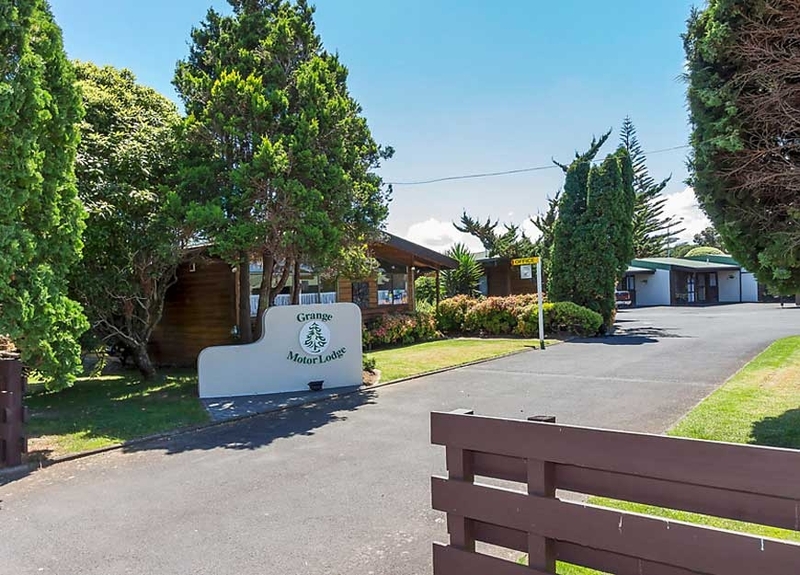 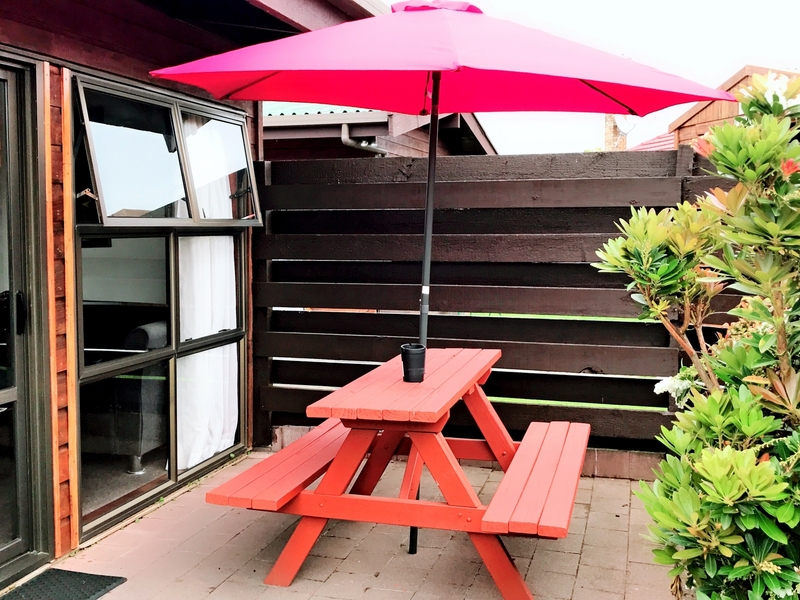 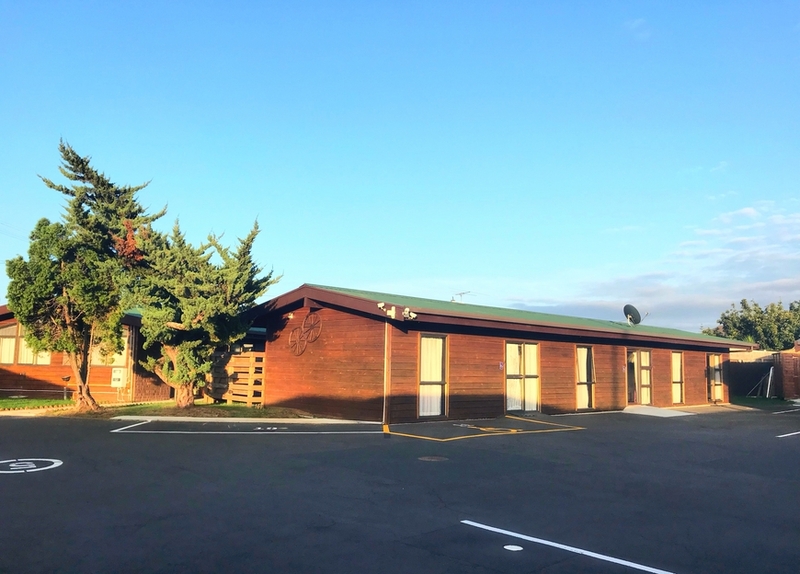 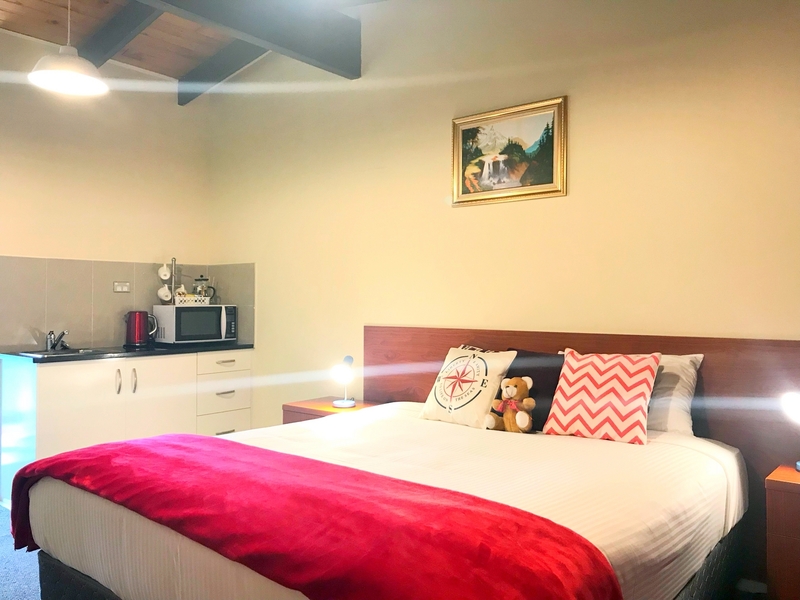 Handy via motorway to Auckland City, Auckland International Airport and in walking distance to several bars and restaurants. 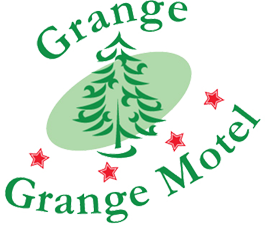 "We aim to consistently exceed your expectations and to make your stay a memorable and enjoyable experience".